New bands, old bands, and dead bands. In Music News Highlights today: New music from Shortstraw, Flint Meet Spark, Lost&Found, Luka and Ryki, and a ticket-selling challenge from Grassy Spark and The Rudimentals. “The video takes you right into high school. It’s a lovey dovey song reminiscent of an awkward high school romance, and seeing it play out from the point of views of the characters will hopefully make you feel like you’re part of the story. We’re also getting so used to seeing our lives play out through our social media stories, so it should easy for someone to get what is happening.” – Shortraw bassist, Russell Grant. 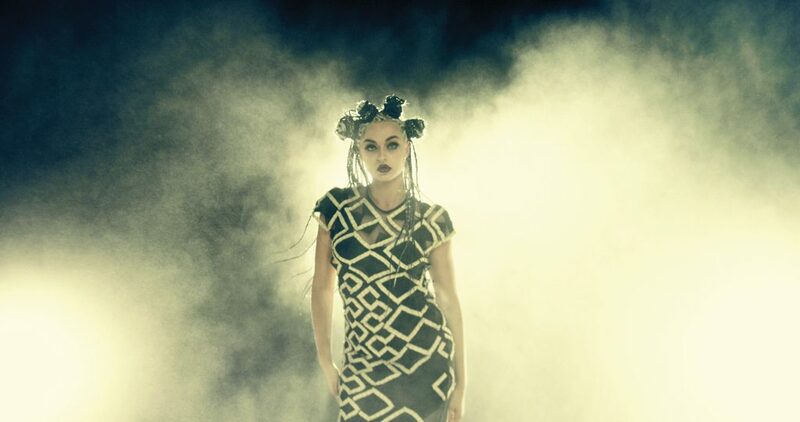 Ryki released a self-titled debut EP. Get Ryki on iTunes or Deezer here. 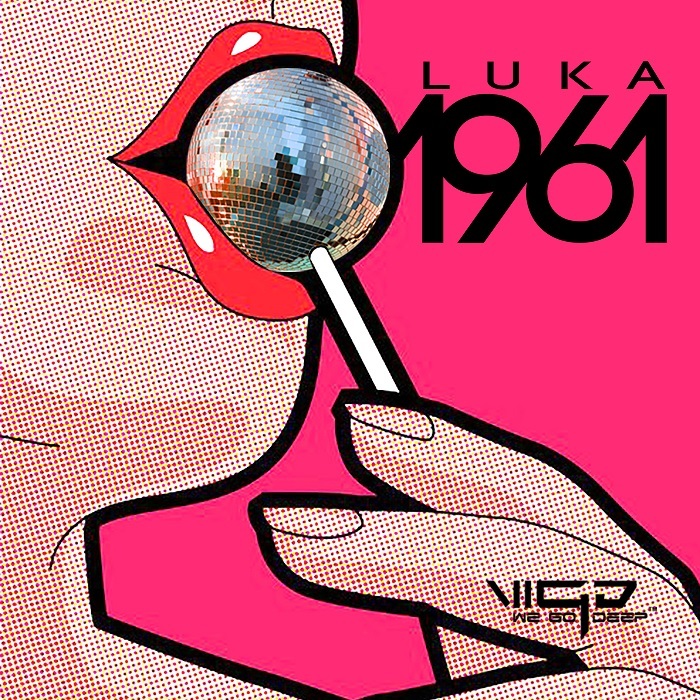 Local deep house producers, Luka, released a new single, 1961. “1961 is about enjoying today. A reminder to have fun. It’s not easy to do in our current times. Hopefully provides a welcome escape!” – Luka. Listen to 1961 on Soundcloud. 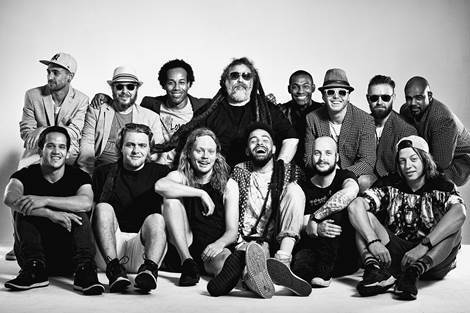 Grassy Spark and The Rudimentals has vowed to donate R5 for every ticket sold if they #FillTheField and sell out their first collaborative Kirstenbosch show on 26 March. If the show sells out, the lump sum will be distributed to 3 respective charities: Waves for Change’s #SurfTherapy programme, Homes to Grow St. Francis Trust, and Zenzeleni Waldorf Khayelitsha. 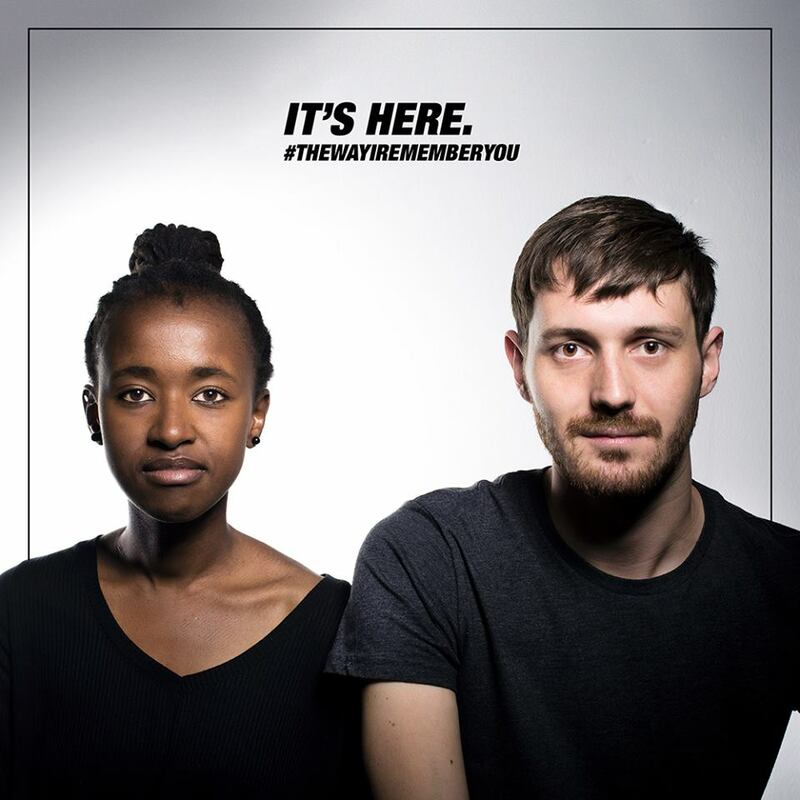 See event details on Facebook, and get tickets from webtickets.co.za. Flint, Meet Spark officially announced their end with the release of a first and final EP, The Way I Remember You. Get it on your platform of choice here. Lost&Found released a new music video celebrating the release of their new single, The End of the Bar – the first release from a forthcoming yet-to-be-titled EP. You can get the track on iTunes.